What is a Brewery Whirlpool? 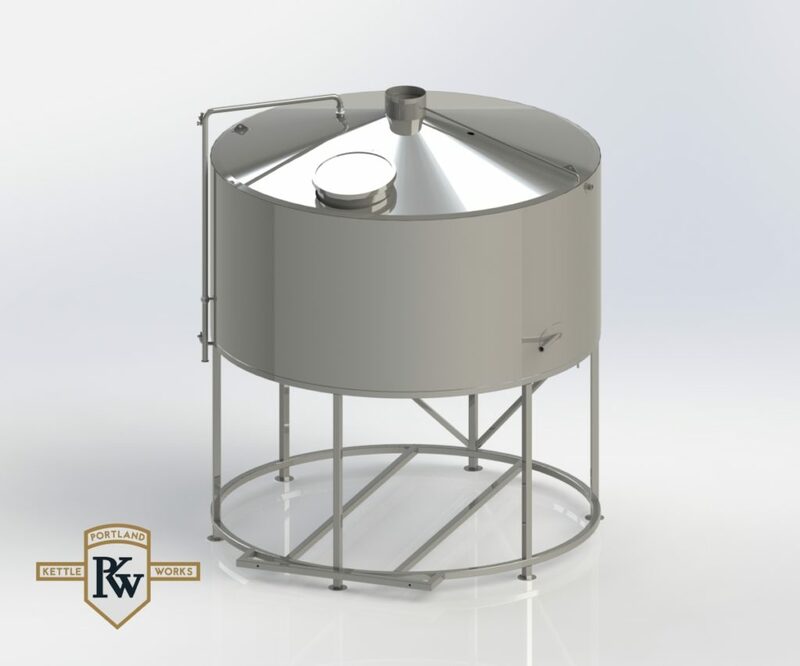 Brewery whirlpools are key components of any brewhouse and are where boiled wort is precisely swirled to precipitate solids to accumulate them in a neat cone called a trub pile. 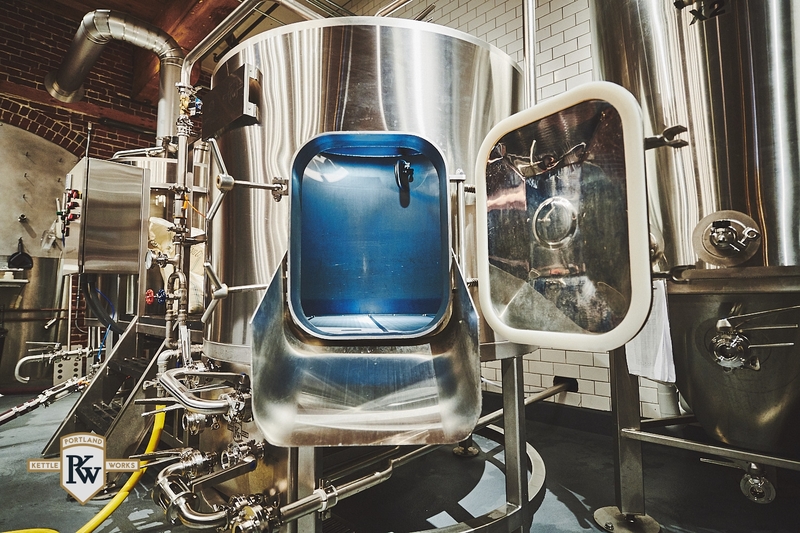 Whirlpooling is the final brewing process before the wort is cooled in a wort chiller and yeast is pitched, initiating fermentation within a fermenter. Benefits of brewery whirlpools include clearer wort, faster cooling, increased hop aroma and flavor, and reduced dimethyl sulfide (DMS). 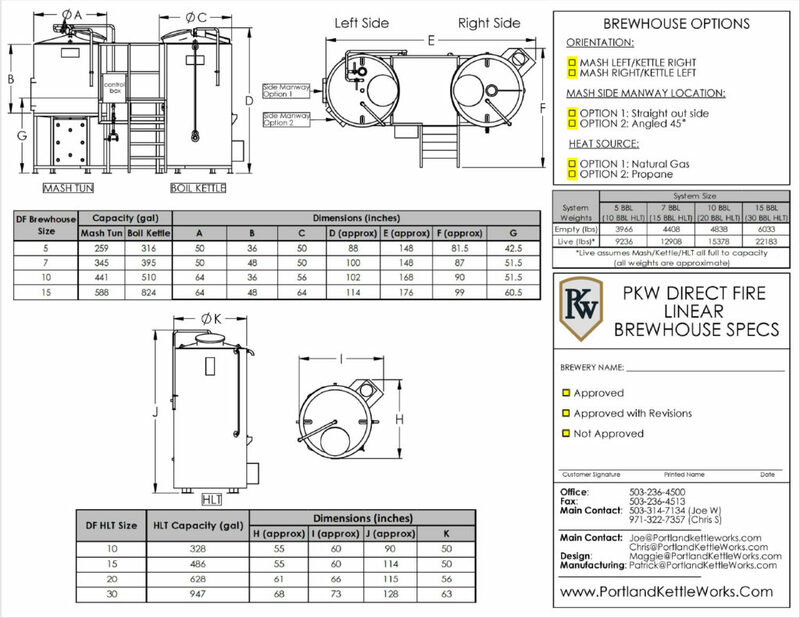 Why Select a PKW Brewery Whirlpool? 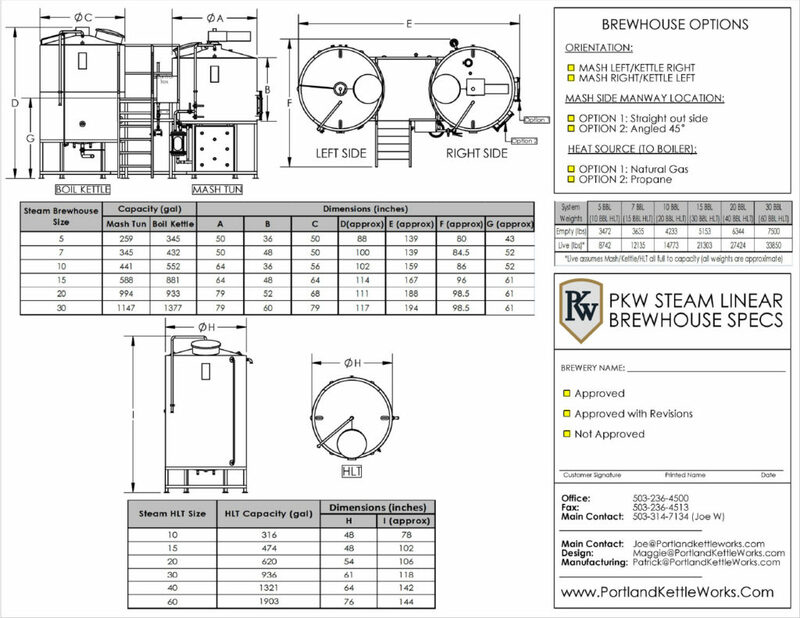 As with all our brewing equipment, Portland Kettle Works brewery whirlpools are designed and manufactured to exacting standards.